DC Developments - Laser Cutting Specialists Norwich, Norfolk. We have the expertise and technology for the ‘rapid manufacture’ of industry leading metal components and assemblies. 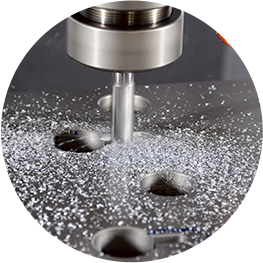 Precision made, high and low volume ‘turned parts’ from our modern machine shop, equipped with both manual and CNC machines. 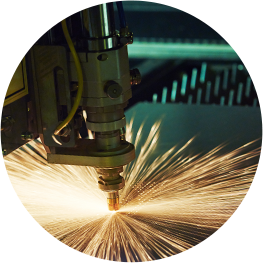 Using the very latest technology and with our team of highly skilled engineers we’re proud to offer one of the best laser cutting services in Europe. 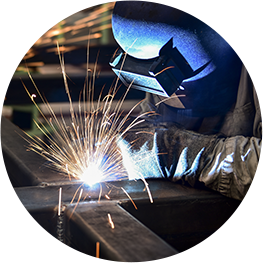 For both prototype development work and long production runs we have considerable experience and expertise in the fabrication of metal based products. Why choose DC Developments Engineering? As a family business, established for over 35 years, our success has been built on our reputation for being responsive and reliable. We provide UK manufacturers with the quality they need and the service they want. Since our humble beginnings back in 1980 our family run business has grown to include over 30 team members and become one of Europe’s leading Laser Cutting specialists.